I was looking through my blog reader last night and came across My Creative Time's Designer Challenge and had the urge to create! Such a pretty card Helen! Love the colors, it looks very summery! LOVE THE CARD////LOVELY BRIGHT COLORS!! I have Emma's journal die, too, but haven't used it yet. 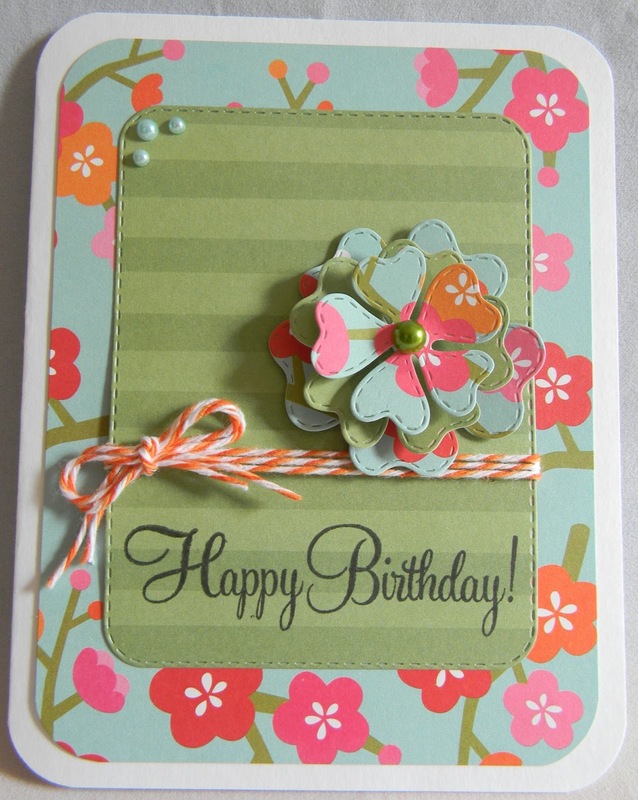 Helen ~ Beautiful card! I LVOE your color choices ~ so vibrant and gorgeous! Thanks for playing along with us over at My creative Time ~ Designer Challenge!